can thrive and build confidence with love and support." into people who love and respect nature – what a lifelong gift!" the earth and all its creatures." "Mom, listen, it is your favorite bird sound - the morning dove. Yup, I know all about birds. I am a nature explorer." share his newest discovery or friendship." 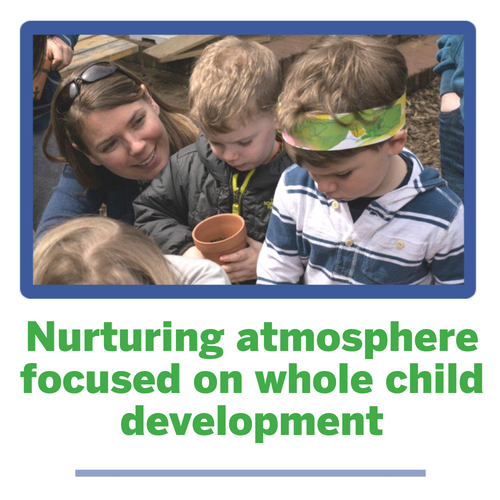 "I’ve been inspired by ANP’s approach to responding to children and teaching through nature. 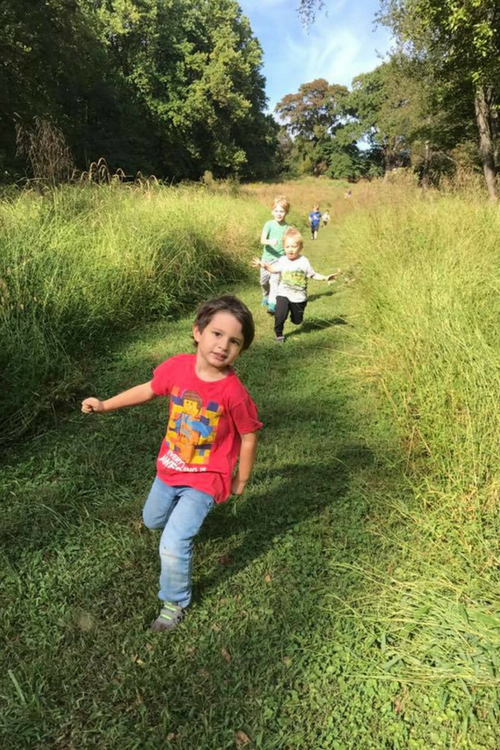 I feel lucky that my kids have an opportunity to attend this treasure of a school." Come Visit Us During This Upcoming Special Event! Wonder and Wander events are ticketed events. Admission is $10 per family. Our playground goes far beyond swing sets and sandboxes. 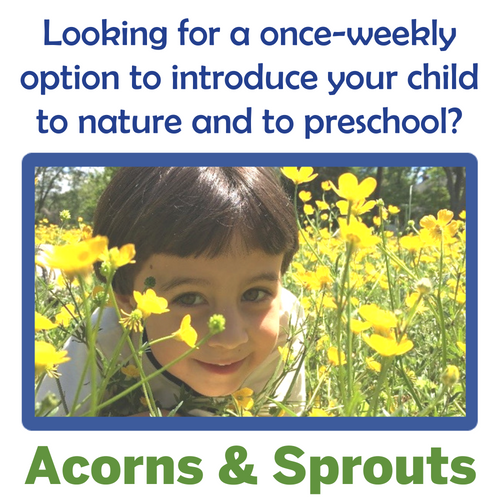 Is Audubon Nature Preschool right for my family? 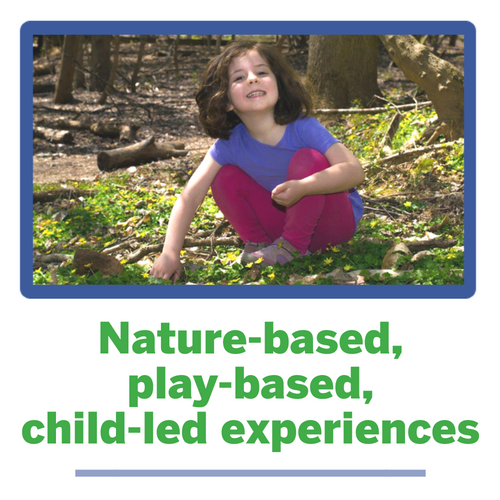 Children are naturally curious about the environment and their discoveries guide them to great academic heights. 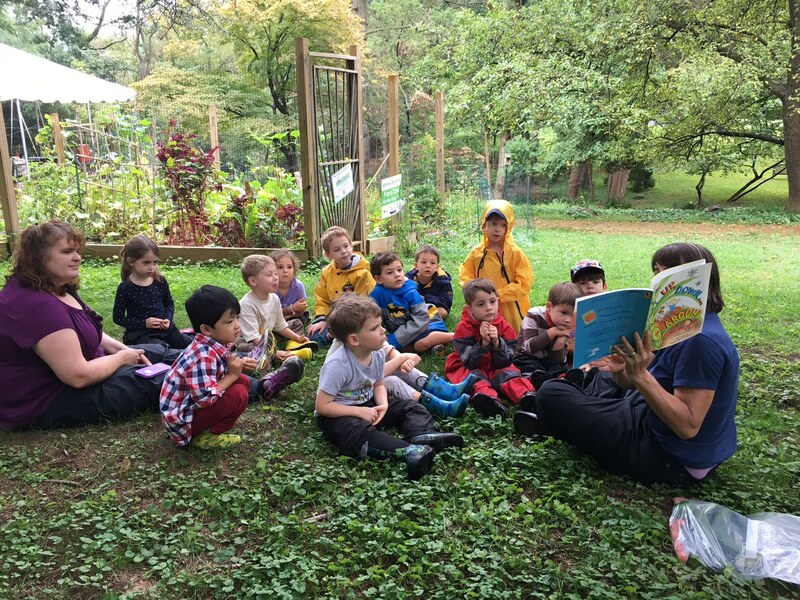 Our students demonstrate knowledge of the natural world and develop measurable skills in language arts, science, social studies, and creative arts. 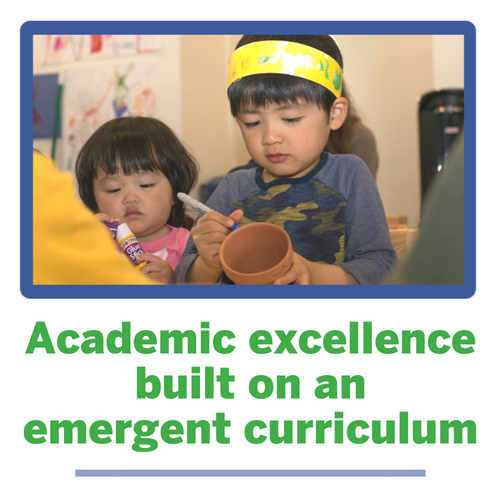 Students acquire knowledge through self-paced activities and mindfulness, supported by our student-centered, emergent philosophy that establishes a foundation for a lifetime of learning for every child. A balance of teacher-directed and child-directed activities engages students from arrival to departure. Our teachers cherish each student’s unique personality and interests and are skilled at instructing them in the most thoughtful and nurturing ways. Teacher-directed activities include group meeting/circle time, journals, cooking projects and science experiments. 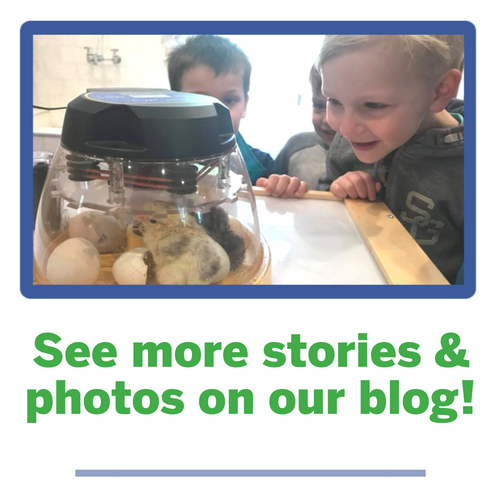 Indoor child-directed activities include learning centers for art, block building, dramatic play, a sensory table, discovery table, reading, and much more.